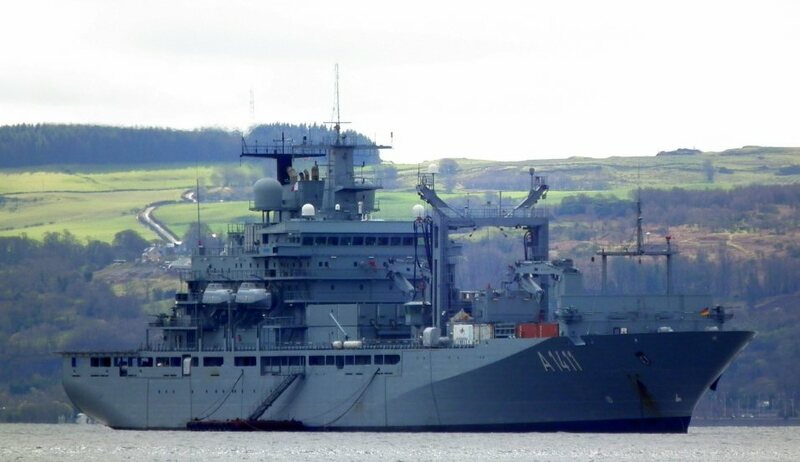 The Type 702 Berlin class replenishment ships are the largest vessels of the Deutsche Marine (German Navy). 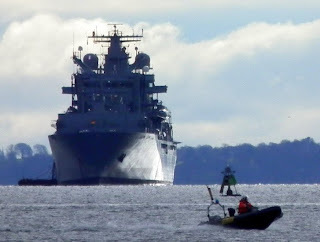 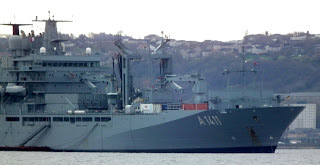 In German, this type of ship is called Einsatzgruppenversorger which can be translated as task force supplier though the official translation in English is combat support ship, or in military parlance, a replenishment oiler. 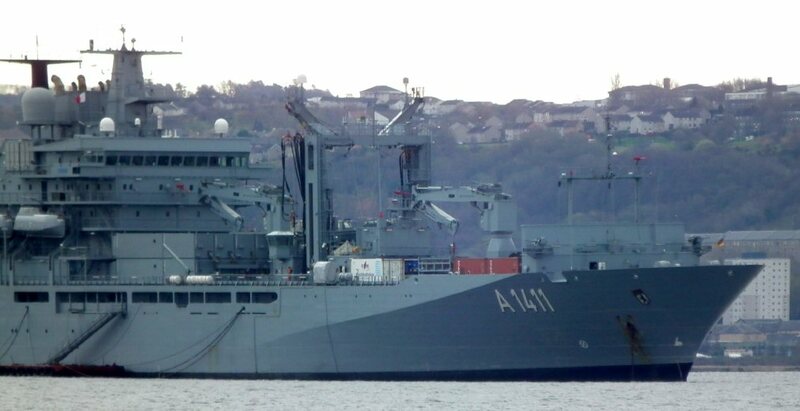 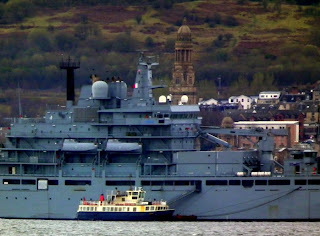 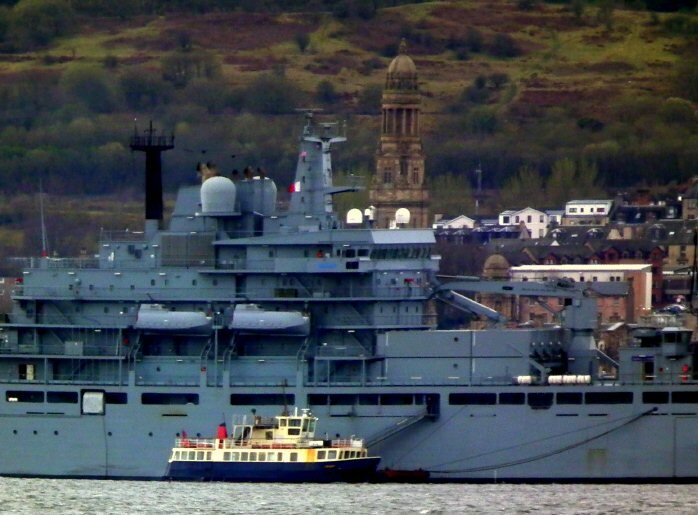 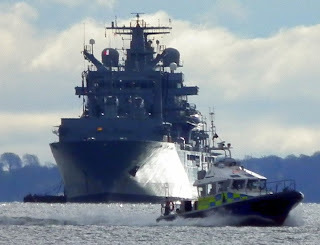 They are intended to support German naval units away from their home ports. 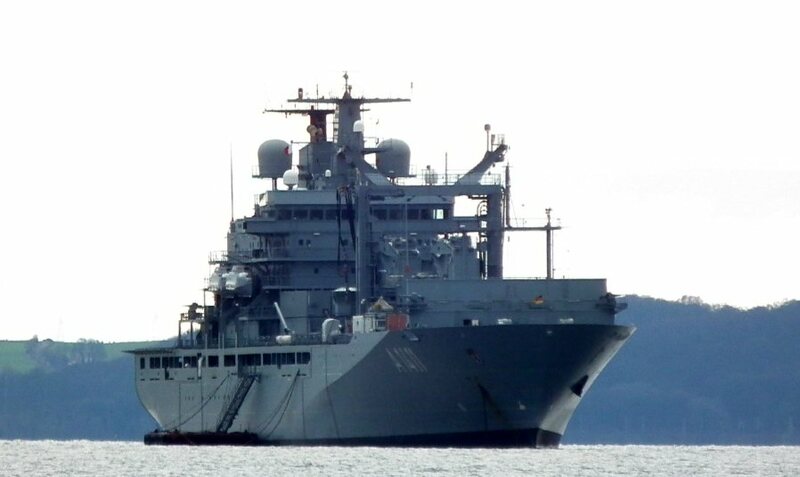 The ships carry fuel, provisions, ammunition and other matériel and also provide medical services. 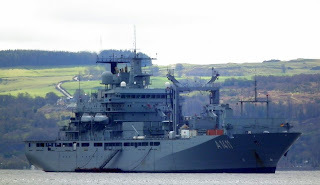 The ships are named after German cities where German parliaments were placed.